Contact Centre and Call Centre: How do these differ! 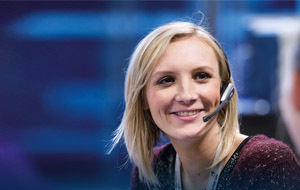 A contact centre looks after providing an omni channel customer support service. The customers dependent on these contact centre services expect their service providers to be present on several channels for efficiency. This is not possible with call centre services where the customer can enjoy service only over calls. Alike call centre services, contact centre offers additional benefits like telephone services, email benefits, chat support, etc. The contact centre takes benefit from mathematical models like queuing theory and operations research. This, in turn, solves a variety of problems that customers’ face. This service operates from the office using your internal infrastructure, its hardware and software tools. It is a cloud-based service where the user just need to have a smartphone or PC with internet to handle calls. With a shift of the world towards digitalization, better predictive and accurate result-driven customer support is easy to ensure. With tools and analytics, the service has transformed from just being limited to answering inbound requests. 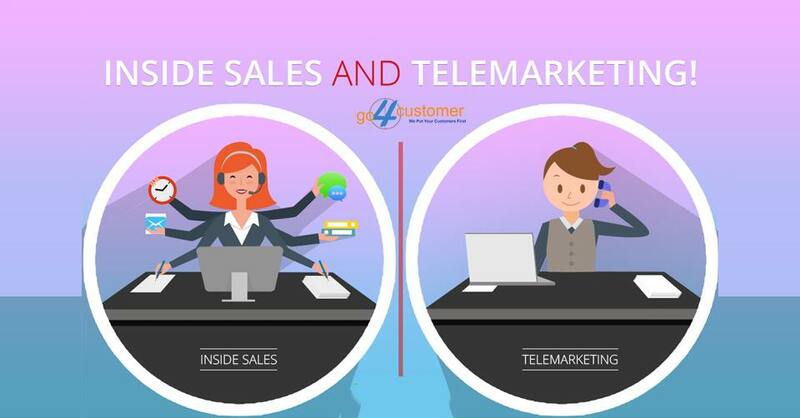 The enhanced technological tools help the agents know the buyer behavior and this helps to solve their issues even before they occur in contact centre services making them better than call centres. Empowering self-service is again one thing to know about and it is done with automation through IVR. How does an IVR work? Well, it is a digital assistant, which functions through phone by giving vocal prompts. 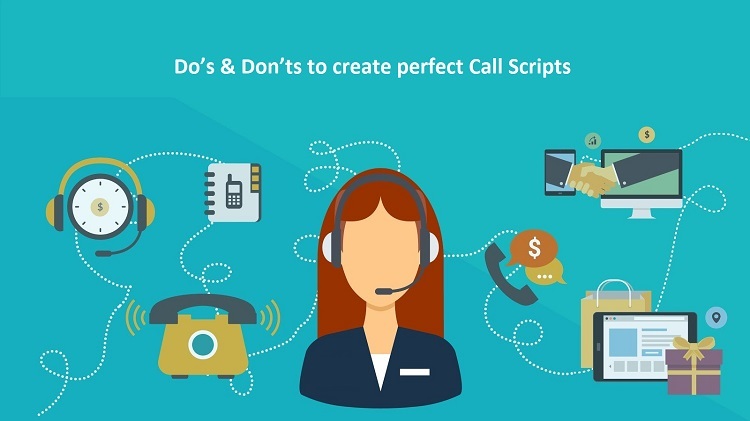 Generally, for an IVR system, it is hard for the call centre agent to coordinate with customers. However, contact centres design their IVRs keeping a check over brand and CX. 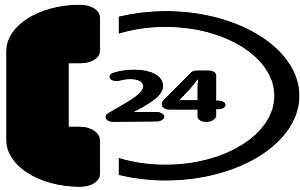 With this service, the callers’ intention is known automatically by keeping a regular check on her/his behavior. 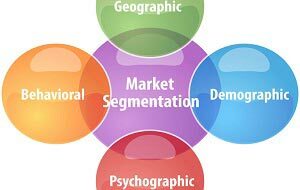 With this, it is easy to solve customer problems and that too without a representative and before the customer asks for its solution. This boosts user-experience. Customers that get along your business, share their personal information. 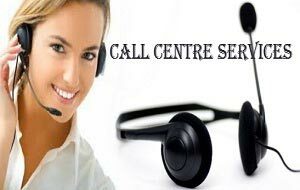 With call centre service, where the interaction is over the phone much information of the customers is forgotten after the query is solved. 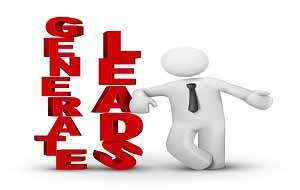 However, the contact centre software assembles the entire customer details at a single profile channel for convenience. This channel is used to offer a predictive and pro-active service to customers using their information. The customer data, solution of issues generated earlier etc. 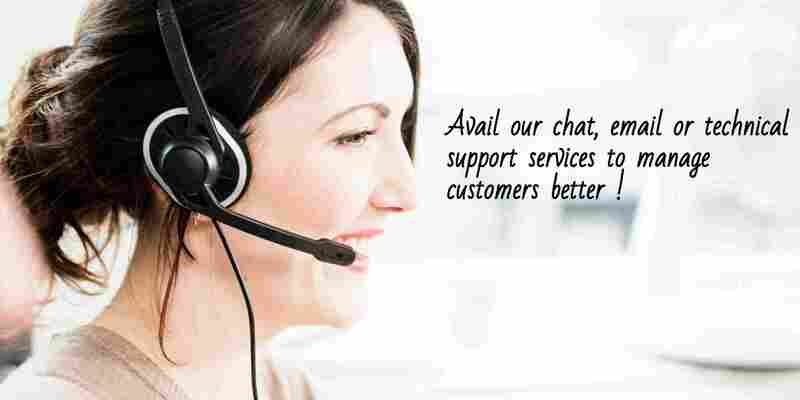 are present on this channel for customers’ efficiency making it better than call centre as it does not provide any such service where all data can be managed from a single platform. 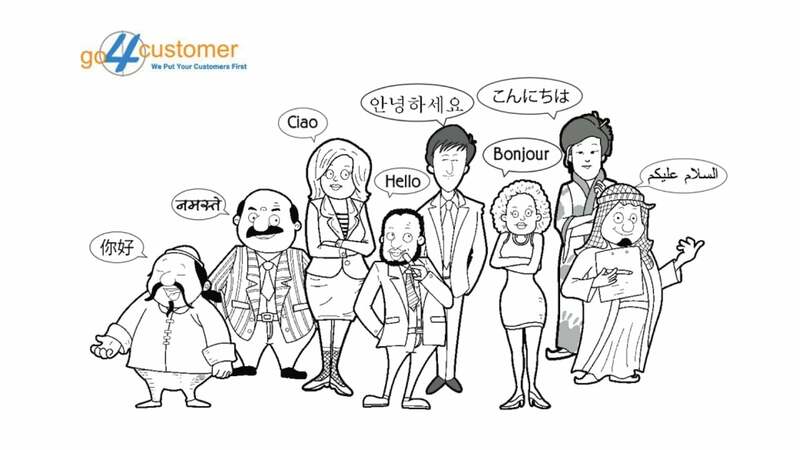 The biggest difference between contact centre and call centre is the use of different channels for communication. Call centre is all about answering calls over phones, while contact centres also use web chat, email, social media channels etc. 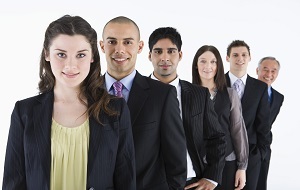 Whether its call centre or contact centres, people expect accurate results from both. Customer experience is essential for all companies and having an operative employee training, customer profiling with CX strategy, entities can ensure enriched outcomes to customers. Although in call centres, creating uniformity and maintaining trustworthy results are not possible as the solutions are dealt over calls and there is no database for the same. 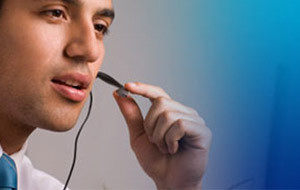 However, with contact centres, a high-tech network helps to boost services. Even when the customer selects a new channel for communication, the earlier interactions are not erased. When talking about the difference between contact centre and call centre, lets’ take a glance over the contact centre complaints we came across earlier. 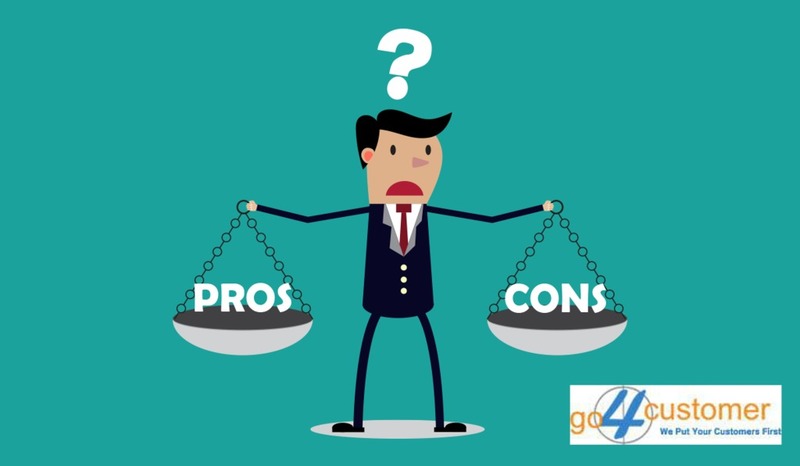 Everything has its own pros and cons and so it is for call and contact services. Read More: Want to give Exhilarating Customer Service Experience? Follow these tips!! 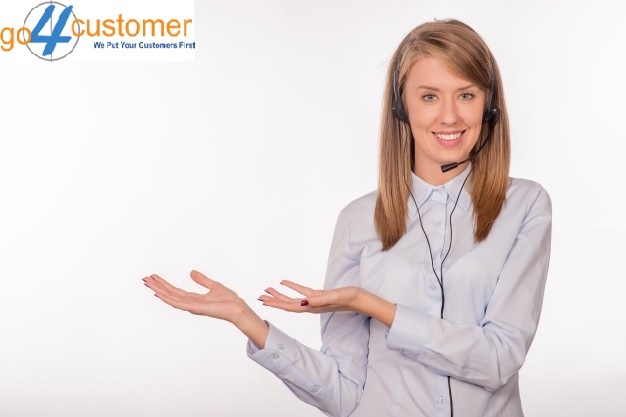 These complaints are some common ones with contact centres and are the biggest drawback that to some extent is avoided in call centre services. How call centres also face call attrition issues but the stats is consecutively less. 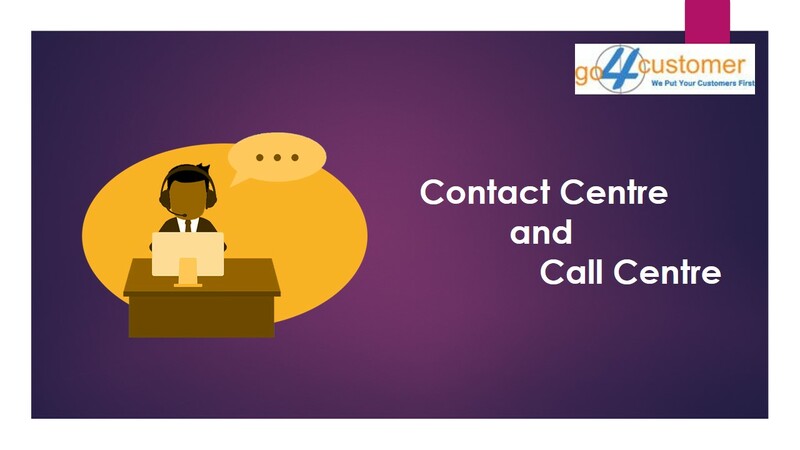 Contact Centre V/S Call Centre: Which is superior? The main dissimilarity amid the two is of the channel. While call centres answer customer calls over mobiles, contact centres use a customer service channel for effective outputs. 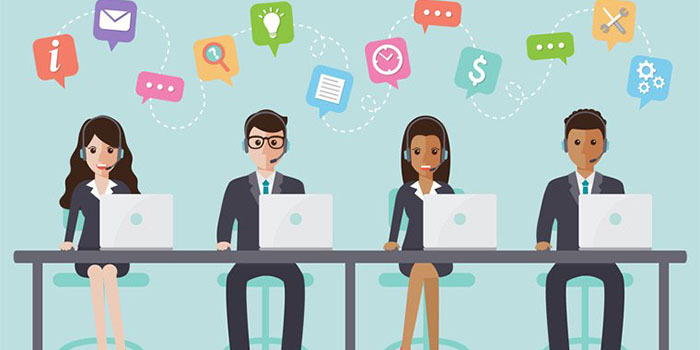 In the end, as contact centres have several other features including a channel support, it is way ahead of call centres, and is more efficient for business service. 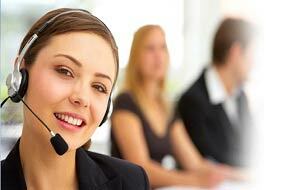 Therefore, contact centre is recommended to businesses, rather than opting for call centres. 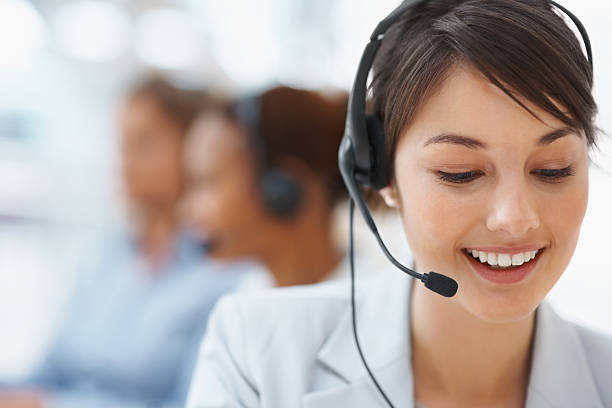 Customer support service is good when businesses know their target audience and whether they would be feasible with an omnichannel support system or a call centre service. 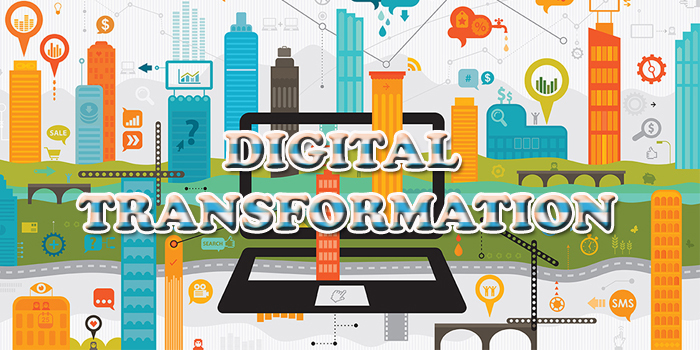 However, in this digitalized world, contact service has all the latest updates, measures to handle your customers effectively, and therefore, is best for service provider firms. 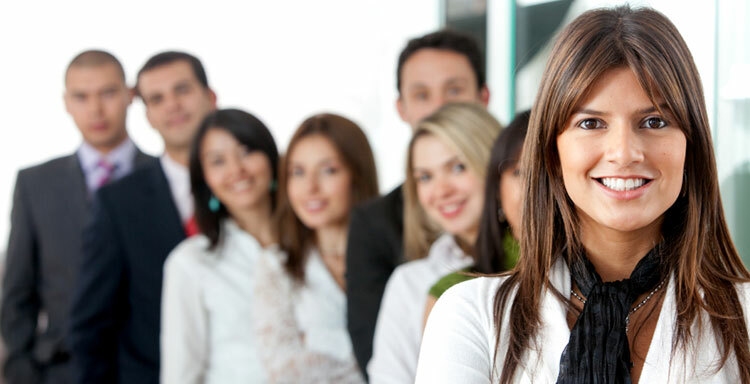 Why are availing Call Centre Services beneficial for Business? How to Ace a Call Centre Job in UK? 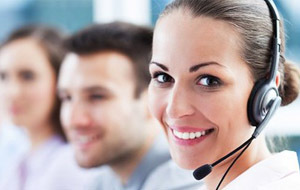 What are the Features of Call Centre Systems? 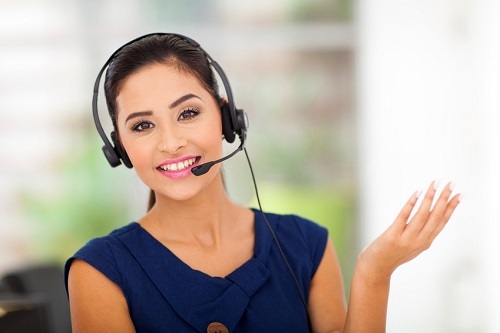 Why are WFM Tools Necessary in Call Centre Companies? Top Call Centres Obstacles and how to overcome them? 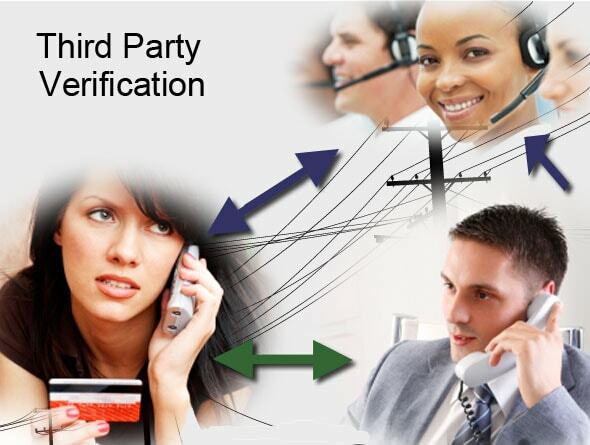 How can third party verification help companies authenticate customer data? Why outsourcing is a boon for health insurance companies? 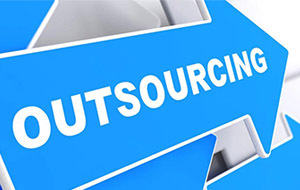 Why call centres in India have an optimistic impression towards global outsourcing industries? How is Motivation a Key Factor in Call Centres? Does Innovation in Call Centres Pay Dividends? Time to Ponder!